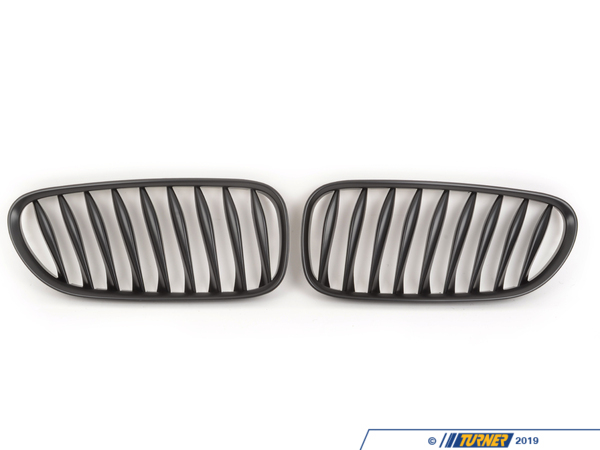 These direct replacement center grills let you eliminate the stock chrome kidney / center grills, feature perfect fit and beautiful finish, and give you a darker more aggressive look to your Z4 / MZ4 roadster or coupe. 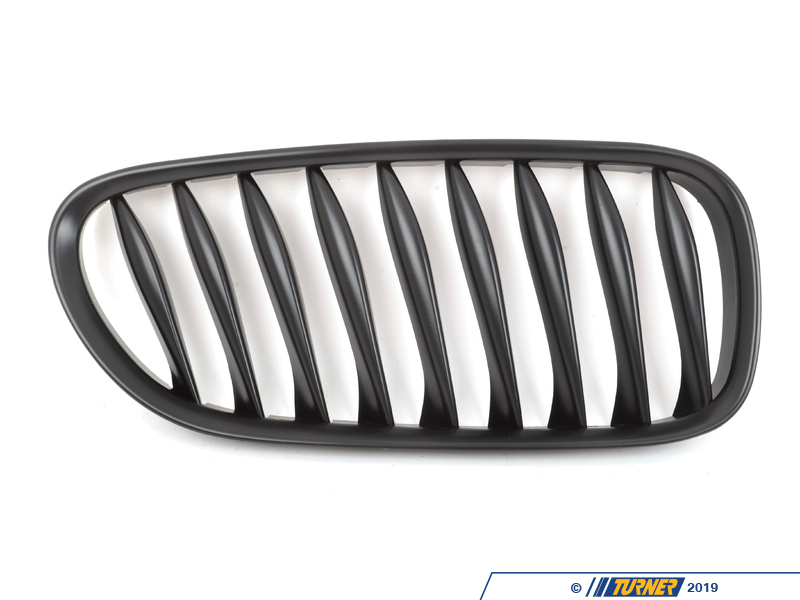 Kit includes one left (driver's side) black grill and one right (passenger side) black grill, both with matte black finish. 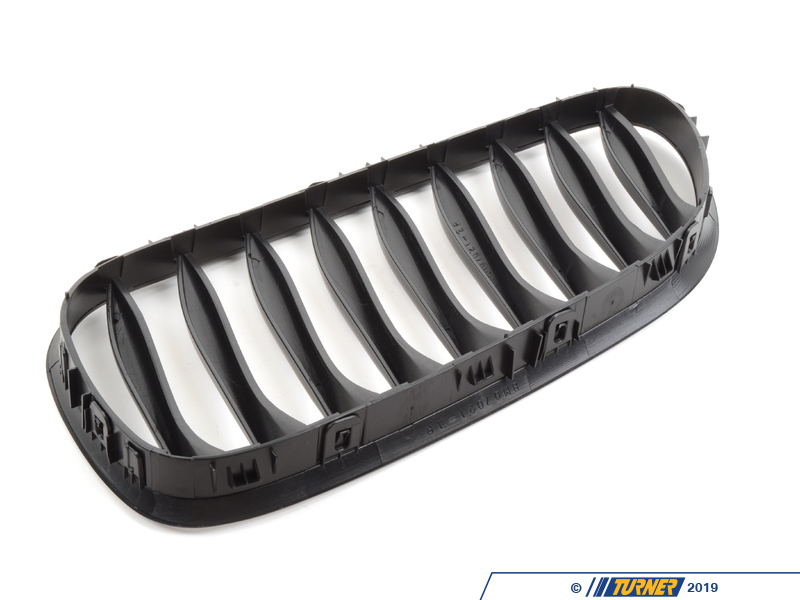 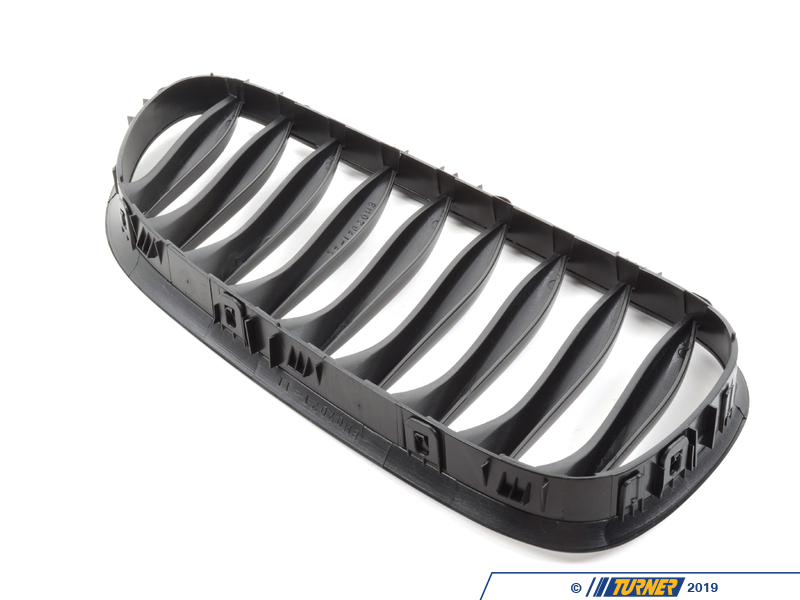 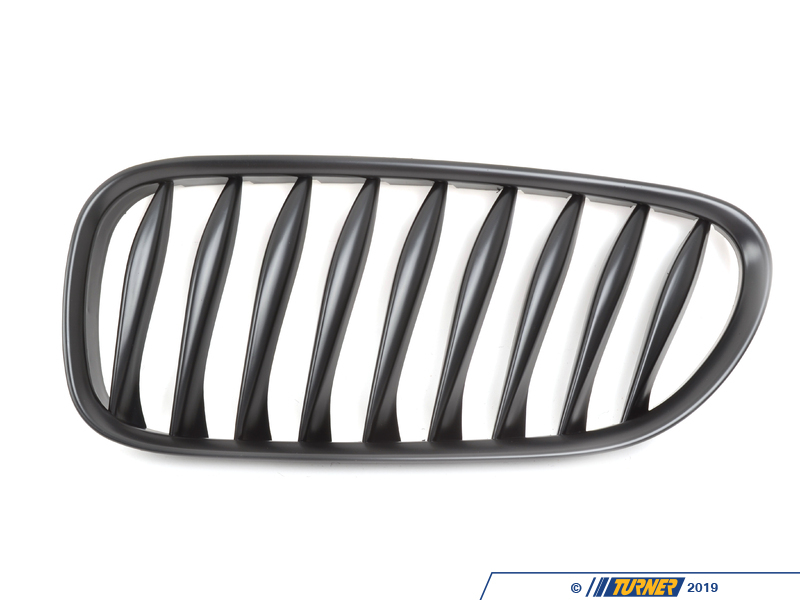 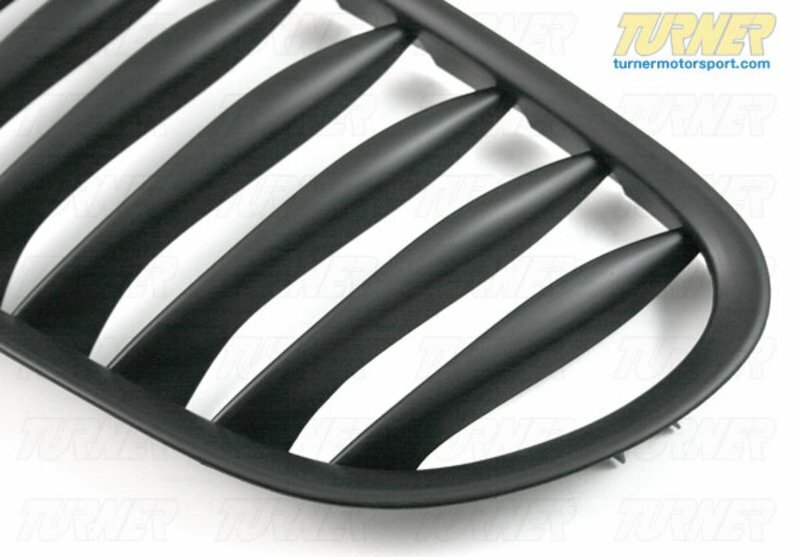 This particular set of grills is for the all 2003-2009 Z4 and MZ4 roadsters and coupes. 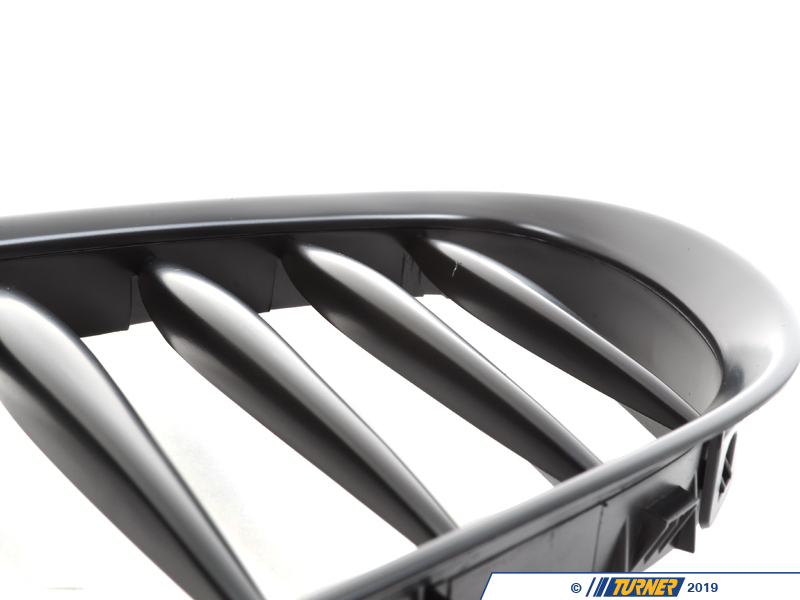 They will fit 2003, 2004, 2005, 2006, 2007, 2008 and 2009 Z4 & MZ4 roadsters and coupes, including Z4 2.5i, Z4 Z4 3.0i, Z4 3.0si, Z4 M Coupe & Z4 M Roadster.